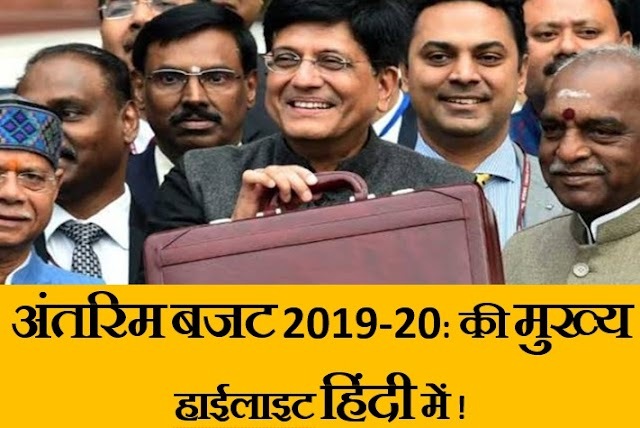 The scheme will attempt to reach the bottom of the pyramid with products and services. Kisan Suvidha loan can be used by farmers for both agriculture and allied activities such as dairy purchase and maintenance, post-harvest transportation, farm implements purchase, fishery, sheep rearing, sericulture, floriculture, mushroom farming and ad-hoc requirements like coconut farm maintenance and vegetable farm development. 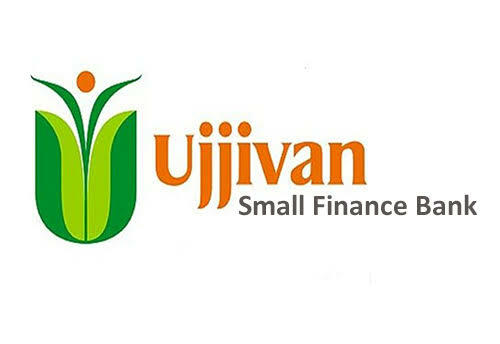 Ujjivan Small Finance Bank (SFB) has launched the product in Tamil Nadu, West Bengal, Karnataka and Odisha. It provides loans to individuals with an amount ranging from Rs 60,000 – Rs 2 lakh.